How Old Do I Have To Be To Become A Security Officer? In many jurisdictions security officers must receive a license to practice security. This license is known by different names in different jurisdictions. It may be called a card, license, certification or registration. To receive this license the officer must meet a basic set of guidelines. Almost all jurisdictions establish an age criteria as an eligibility determination factor. These vary from jurisdiction to jurisdiction and the reader should visit the states page and find the specific guidelines for their state. Many areas require the officer to have reached the age of 18 before receiving a certification as an unarmed security officer. Many jurisdictions also require the guard to have reached 21 years of age before receiving a firearms endorsement or armed security license. 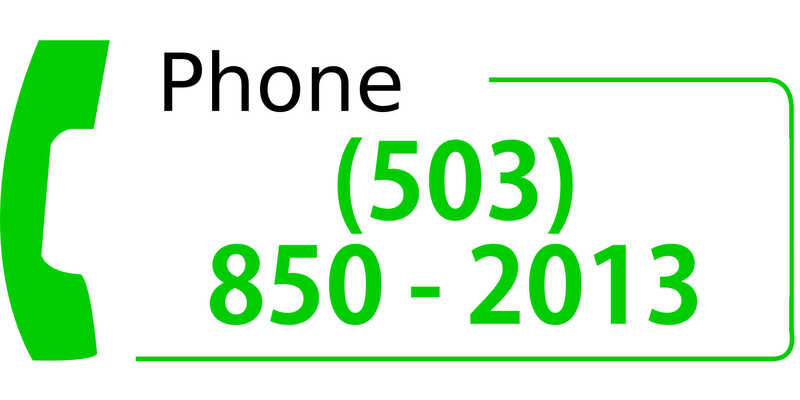 This is subject to change in different areas. For instance, in a few areas the officer may need to be as old as 25 in order to receive an armed license. Fortunately, these cases appear to be rare. There are some other exceptions to this rule. For example, there does not appear to be any codified minimum age required for an unarmed security certification issued by the State of Maryland. And both Maryland and Virginia appear to provide firearms endorsements or armed licenses to officers as young as 18. Also, many jurisdictions exempt security officers who work in-house security on behalf of a single non-security employer. These officers are not required to receive licensing at all. This means that an individual as young as 16 who wants to build a security resume could potentially work security or loss prevention for a retailer or other employer provided that employer wasn't in the business of providing security services to other businesses. In this way, the 16 or 17 year old could gain security experience even though their state or city doesn't officially license officers until the age of 18. Those who wish to receive a license as soon as they turn 18 years old shouldn't have a problem knocking out licensing prerequisites such as classroom training before their birthday. This way they can apply for their license as soon as their birthday. In fact, some states may allow the application process to start before the birthday provided the license isn't issued until that day. 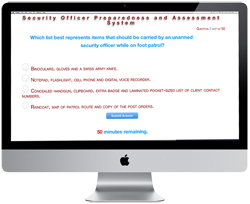 Are you ready to become an unarmed security officer? 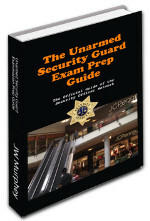 Start out the right way by getting your free copy of The Unarmed Security Exam Prep Guide. 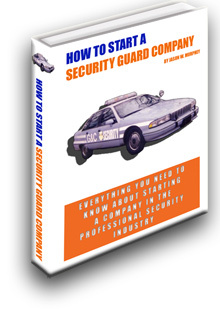 This free guide walks the reader through the essentials which all security officers should know before starting the job.